We are glad to have you visit Christianity For Today. 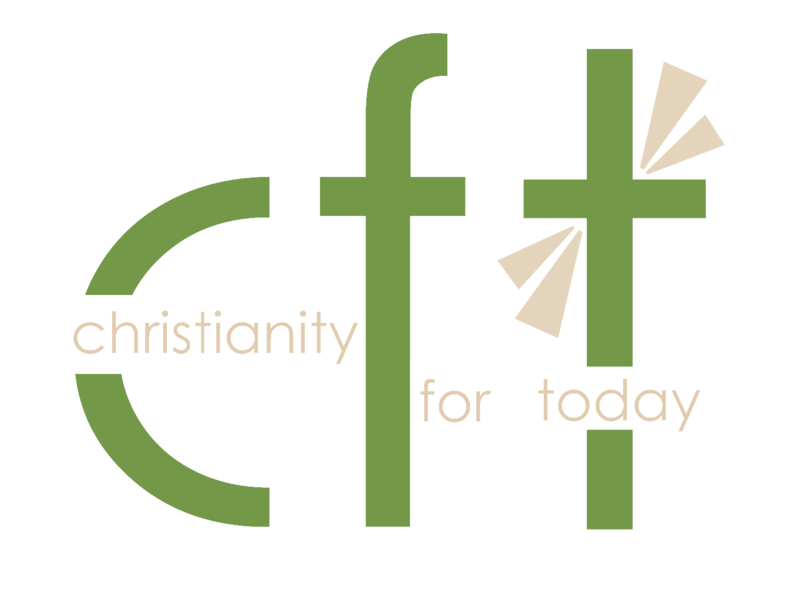 Below you will find links to the resources available on our website, including lessons by Pastor Art and more information about the mission of CFT. Follow along with Pastor Art's biblical teaching from the Old and New Testaments: 639 audio lessons are available. Christianity For Today is a Biblical and evangelical ministry which uses the internet to spread the good news of Jesus Christ to the world.